Review: Do You Exit Your Trades When Conditions Get Risky? Our previous Stock Exchange asked the question: Do You Exit Your Trades When Conditions Get Risky? Specifically, we noted that when market conditions deteriorate, many traders want to exit their positions to avoid the potential for a big loss. “Stop Loss” orders can be useful, but poorly placed stops can result in selling near the bottom, and then missing the subsequent rally. This Week: Do You Trade Binary Events? Heads you win, tails you lose. Assuming the coin is fair, your odds on this event are 50-50. But are there binary events in the market where odds are not 50-50, but rather skewed in your favor? And are there binary events where the payouts are also skewed in your favor? The results of this week’s mid-term election were largely as expected (e.g. Democrats won the House, GOP kept the Senate). However, the market may have been pricing in some uncertainty based on, for example, if the Democrats took both the House and the Senate, or vice versa. Once the results were in, the market posted very large gains in the following session (i.e. once that uncertainty was gone). 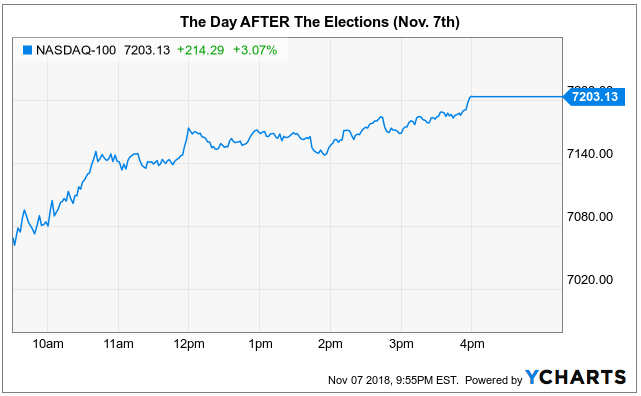 The midterm elections will have no effect on the stock market this week. We might see a brief knee-jerk reaction if the unlikely scenario of the Democrats retaking both chambers of Congress occurs, but market participants need to be reminded that the main two drivers behind the stock market are earnings and interest rates… The markets will forget that the elections even occurred and continue to obsess over China and the Fed. Perhaps Joe is right, and Wednesday’s out-sized one-day gains were just noise that the market will soon forget. 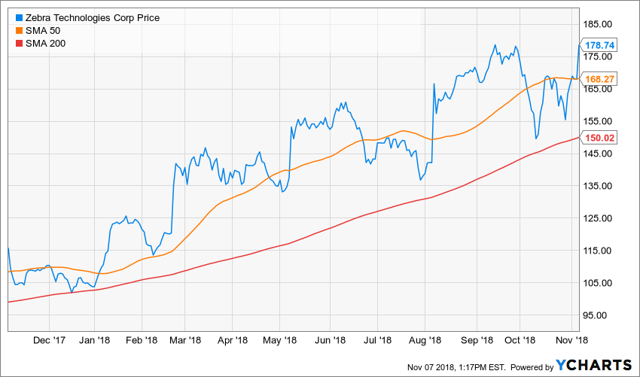 And if you are a long-term investor, Joe’s comments about “earnings and interest rates” being the two main drivers behind the stock market, are arguably very astute. But if you are a shorter-term trader, could you have profitably traded the election results? 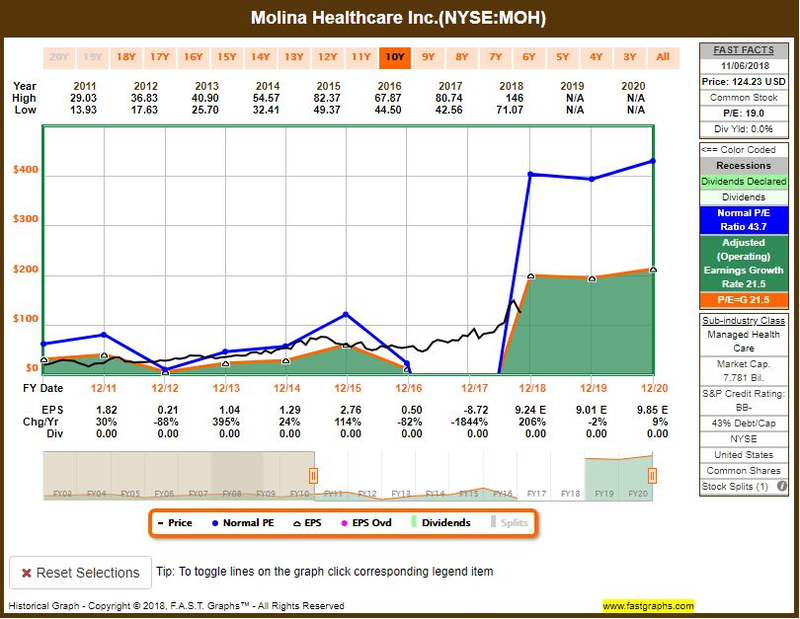 For example, we purchased Molina Healthcare (MOH) on election day (before the results were known), and the shares subsequently gained over 10% the following day (after the election results were known). We’ll have more to say on this one later in this report. As John Kicklighter at Daily FX noted just before the election, markets were on edge because of election uncertainty. Markets do not like uncertainty. However, it is the uncertainty of binary events that can often create attractive trading opportunities. These could be drug trials and/or FDA panels, legal decisions, earnings announcements, or other similar themes. 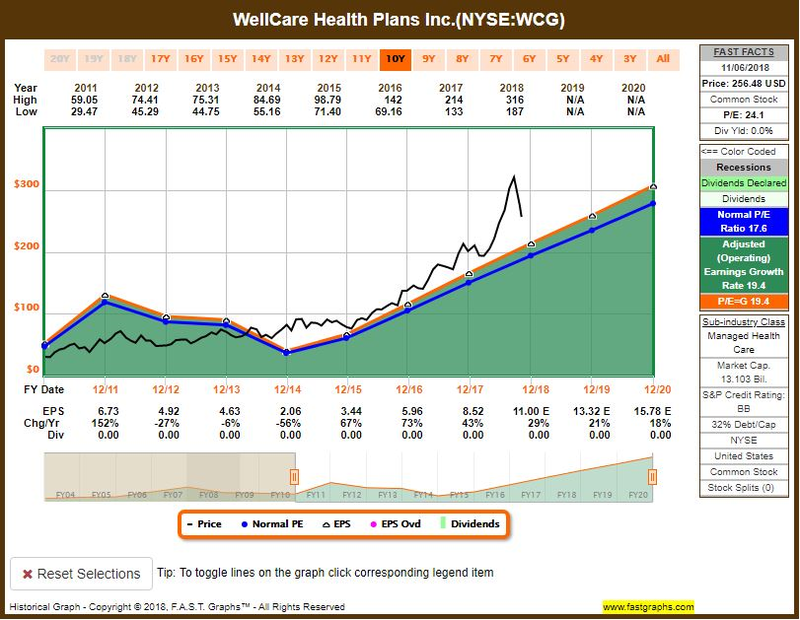 Holmes: I recently purchased WellCare Health Plans (WCG) on a drop in price on 11/1. 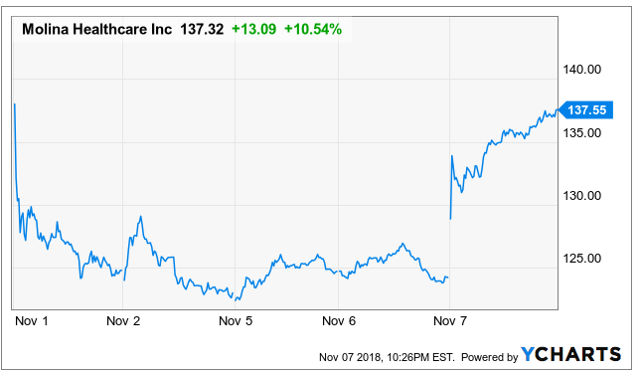 It’s up since I purchased, especially after the 7.3% gain in the first trading session (Wednesday) following the elections. What do you think of that? Blue Harbinger: Interesting trade, Holmes. I know you are our resident “dip buyer” and it looks like this trade is working out for you. Holmes: It’s more complicated than simply buying all the dips. There are a variety of technical factors that go into these trades. But thanks for noticing the trade is working. 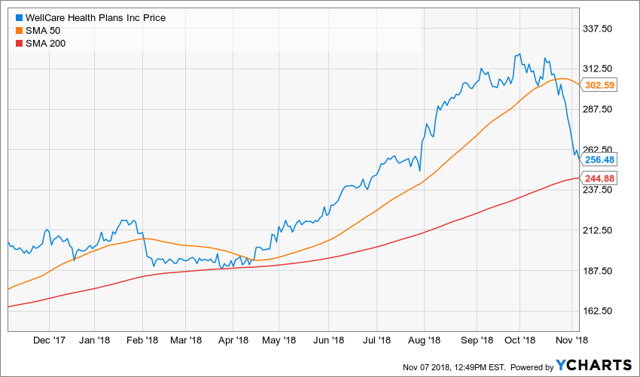 BH: So I take it you like the business of government-sponsored managed care services through Medicaid, Medicare Advantage, and Medicare Prescription Drug Plans? It looks like you were trading the binary event of the election? Holmes: I am a technical model, not a person, so it’s not so much that I “like” the business, but rather the technicals scored well in my model. BH: Interesting. I realize your typical holding period is only 6-weeks, but here is a look at some longer-term fundamental data in the following Fast Graph. 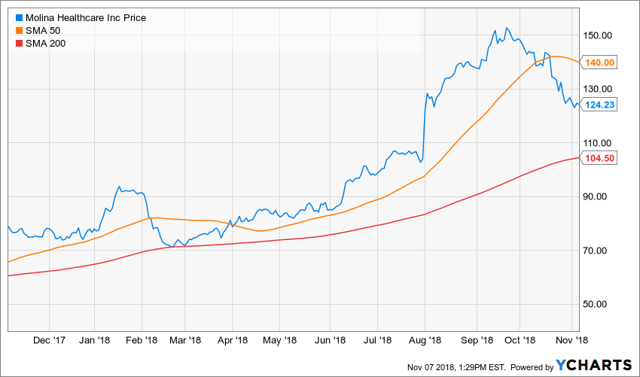 Holmes: Uh- thanks for that long-term fundamental data that has very little to do with my 6-week technical trading program. And to answer your other question, I was aware of the election, thank you very much. Blue Harbinger: You have a lot of personality for a computer model, Holmes. Anyway, how about you Road Runner–any trades this week? Road Runner: If you recall, I bought Zebra Technologies (ZBRA) last week (the bar code company). I sold my shares this week at a higher price. BH: I do recall that trade. You bought the shares because they were in the lower end of a rising channel. It seems to have worked out quite well for you. 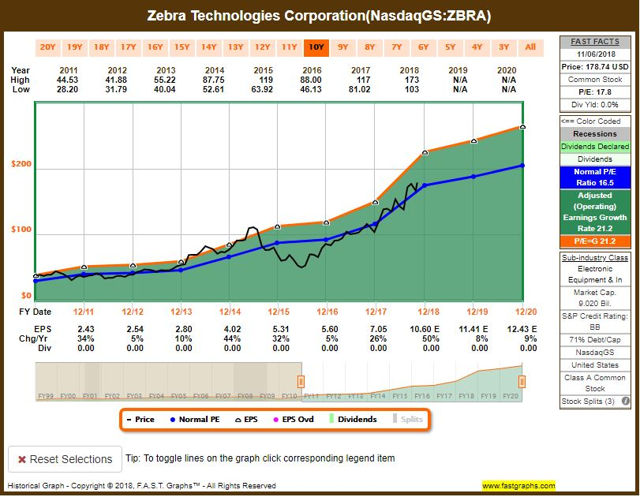 I know you’re going to get annoyed with me for bringing up longer-term fundamentals (because you’re a shorter-term technical trading model), but Zebra is doing well. RR: I could never get annoyed with you. But not because I like you, just because I am an emotionless technical model. Unlike you, my lack of emotion helps me make more objective trading decision. BH: Well I have some advice for you, Road Runner; it’s borrowed from a recent Wall Street Journal Article: Look Up From Your Algorithms once in a while, and use some common sense! BH: For computer models, you all seem to brag a lot. Anyway, it seems the election result was good for Molina. Perhaps the split Congress means Molina’s healthcare-related business is safe from any dramatic healthcare law changes, for now anyway. Felix: I won’t be doing any bragging this week, just sharing objective model-driven data. Specifically, I ran the Russel 1000 index (large cap stocks) through my technical model, and my top 20 rankings are included in the following list. BH: That’s interesting, Felix. 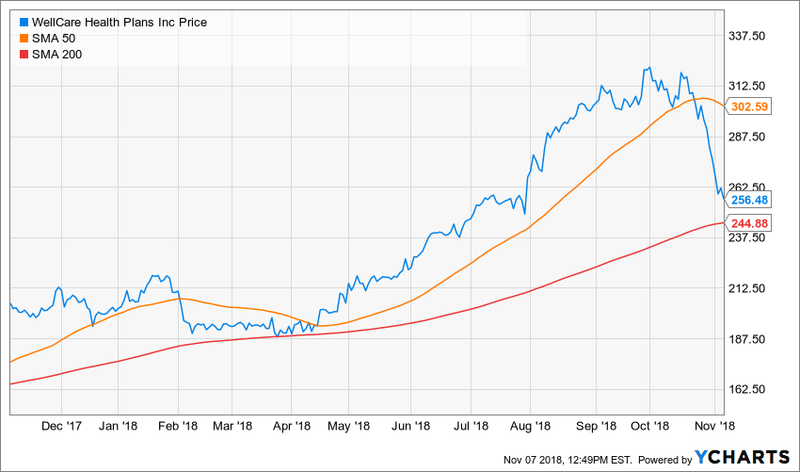 Based on names like Twilio (TWLO), Exact Sciences (EXAS) and Okta (OKTA) it seem to me that you like momentum stocks, but then IBM throws me off a little (although I do realized that’s one of many big-dividend stocks upon which Jeff likes to write options). 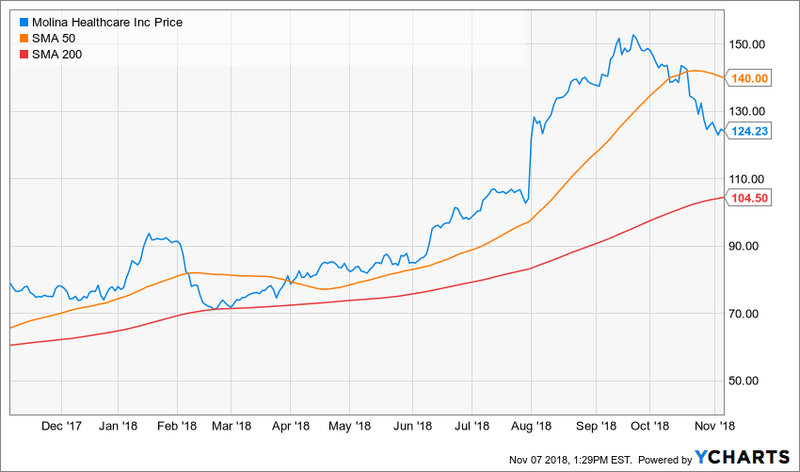 Felix: I am a momentum trader, however my holding period is longer than the other models–typically around 66-weeks. Oscar: I ran our universe of “Comprehensive and Diverse ETFs” through my technical model, and the top 20 are listed below. And before you ask, I am a momentum trader too, but I typically hold for only 6 weeks. And I usually exit by rotating into a new ETF. BH: Interesting to see you’ve got commodities (e.g. natural gas (UNG), oil (USO) and gold (GDX)) and healthcare ((IHF) (XLV)) ranked highly. Thank you for sharing. Many investors simply steer clear of investing in (or trading around) binary events. However, others recognize attractive risk versus reward profiles in events such as drug trials and/or FDA panels, legal decisions, elections, earnings announcements, or other similar themes. If you’re going to trade such events, be sure it fits with your overall strategy, as there are attractive opportunities if you know what you’re looking for.